Dec 31, 2016 — Today is the last day of medical marijuana as we have known it. Tomorrow OHA regulated dispensaries can no longer sell marijuana to non medical patients. This means almost all dispensaries will switch to OLCC. When stores switch, then medical growers can no longer sell to them. In other words, the system where OMMP growers flawlessly provided the marijuana supply for the entire state of Oregon is being abandoned for the fatally flawed new system. From Compassionate Oregon. Click for larger image. There are over 35,000 medical growers that can sell to dispensaries. There are less than 1000 OLCC producers that can sell to OLCC stores. If this sounds like OMMP growers being thrown under the bus, it is. And when the growers who have been providing free or very low cost marijuana to patients are forced out, their patients will lose their supply. Greedy legislators seem to think that these patients will just start buying at OLCC stores even though many of these patients never will because they can’t afford it. This latest blow to the OMMP comes after so many others, it is hard to tell how catastrophic it will be for the OMMP but I predict that this will be the worst. If you were a voter that supported M91 because it included language protecting the OMMP, it is time to make your voice heard in Salem. Over regulation is killing the medical marijuana program and is making legal marijuana commerce a nightmare even for the people who can navigate these murky waters. If you voted against legalization because you feared this would happen, then your voice needs to be heard too. Legal marijuana should make life easier for patients, not cut them off from safe affordable access to their medicine. 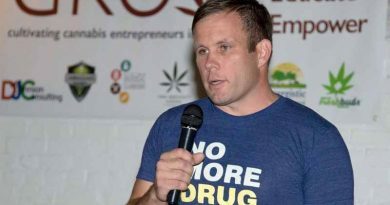 Legal marijuana should create wealth and prosperity – and it is far better to have a market where thousands can provide rather than concentrating the wealth in the hands of the few hundred who can raise the capital to deal with over regulation. And the state of Oregon will lose millions in tax revenue and could spend millions more chasing, arresting and prosecuting the thousands of patients and growers who will be devastated by this. Make protecting the Oregon Medical Marijuana Program one of your new years resolutions. Will 2017 be the year the OMMP died or the year we saved it? Original post was to Facebook and appears here. How to save our baby! Early Sales Ends. Starting on New years day, Oregon medical marijuana dispensaries will no longer be allowed to sell marijuana to people who are not registered patients. This sparks a series of disastrous effects on patients, the medical growers who take care of them, on adult consumers, on retail stores that may go out of business, and on tax revenue for the state of Oregon. Many patients will lose their safe affordable access to medical marijuana because the growers who supply them with free or low cost marijuana products will be driven out of business. The growers will be folding because they will no longer be able to sell to most of the marijuana stores in Oregon. Most of the marijuana stores in Oregon are currently medical marijuana dispensaries, which can sell to ALL adults under the “Early Sales” program created by the Legislature. When “early sales” ends at midnight on December 31, most stores will switch to being regulated by the OLCC which will allow them to sell marijuana to all adults, not just patients. But the 37,847 medical growers are not allowed to sell to OLCC stores. Only the 357 OLCC licensed producers are allowed to sell to OLCC stores. Changing the supply of legal marijuana in Oregon from 37,847 small farms to 357 big farms overnight will be a disaster. There are currently 327 medical marijuana dispensaries. Tomorrow, January 1, these stores are supposed to be replaced by 188 OLCC retail stores. The numbers show that OLCC is way behind in licensing stores switching over from OHA regulation. This will, of course, cut sales starting tomorrow! Thousands of consumers will be inconvenienced. Some stores will lose enough revenue in sales to go bankrupt. The state of Oregon will potentially lose millions of dollars in revenue simply because OHA licensed dispensaries will suddenly be unable to sell to healthy people. The January 1 deadline to end the early sales program will be a disaster that must be stopped as quickly as possible. This program has been working beyond all expectations, raising nearly $50 million in tax revenue and helping compassionate growers help qualified patients. There is no good reason not to extend early sales! Legislation to do this would be extremely simple. This should be the first bill passed by the 2017 Legislature. Allowing OHA registered dispensaries to compete with and compliment OLCC stores is a win/win. Maintaining a 25% tax at dispensaries while having a 17% tax at OLCC stores gives incentive to shift to OLCC regulation over time if that is the Legislature’s goal. Continuing to exempt qualified patients from the sales tax is critical! 1) Share this Facebook post, on facebook and anywhere it might be helpful. Link here. 2) Tell the Oregon Legislature’s Marijuana Legalzation Committee to extend early sales! Contact your own state legislators as well. 3) Contact the governor and ask her to please, work with the Legislature to make the simple change to extend early sales. © John Sajo and Umpqua Cannabis Association. Published on OCCNewspaper.com with special permission. All rights reserved. The 1% has to be Stopped; even if it means Back to Black for Rex.. Boycott corporate Cannabis…. 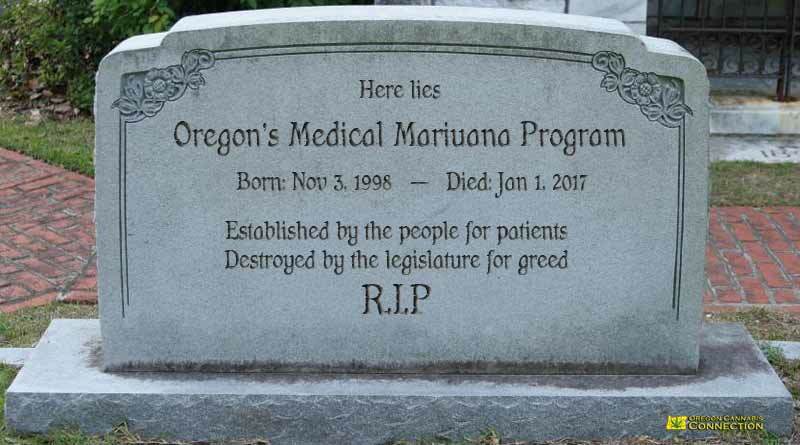 RIP OMMP … Now maybe the Trump administration will shutter these state run cartels . As America becomes more socialist more people will hate Government while oddly demanding more of it. Government sells welfare to the greedy, the categorizing of the 1% vs the 99% is basic levels of political strategy of divide and conquer. The sale is to “legalize” marijuana but tax it… How do you get masses on board, well promise them welfare provided by the taxes. Once you create hundreds of millions in revenue through this new tax you create corruption and politicians sell themselves. Anyone can grow 4 plants… Why not more? 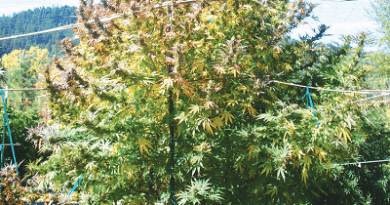 Anyone in Oregon can grow 4 plants, but you can’t get it tested and sell it… why? 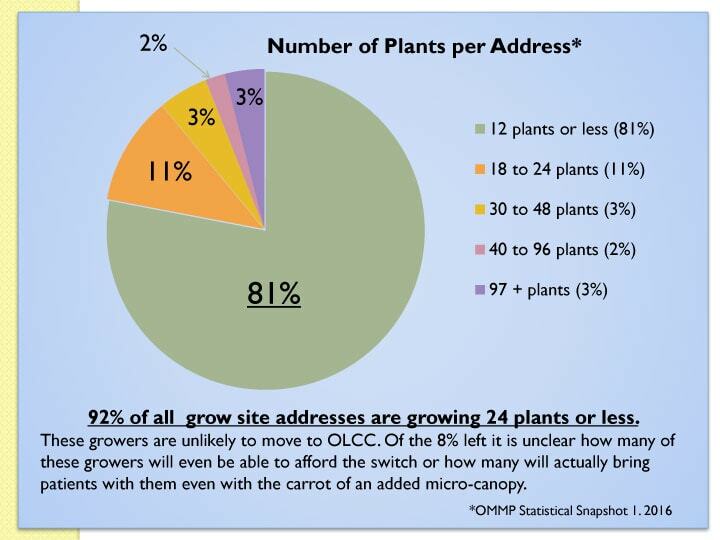 Anyone can grow 4 plants but only give away dedicated amounts… Why? Instead we get tons of pages of laws to force people into tracking product so that Government can track taxes due. That’s it… It comes down to Government making sure they get paid for work they never did. And people support it because they have been sold welfare off “some’ of the taxes that will be collected. Why shouldn’t you be allowed to grow 200 plants vs 4 plants at a time? Because Government can’t charge you for it. It won’t change because people still feel it’s the 99% vs the 1% when it’s really just people supporting bad Government like Bush, Obama, Hillary and maybe soon Trump… But he’s a Republican and white so some already judged him and blamed him for our current mess (to some degree) despite not even being in office a single day as of yet. You are divided and buy into welfare programs, until you reject trading your freedoms for security (through welfare) you will only see less possible success in your life. Ending prohibition is the primary concern over everything else as far as I’m concerned. 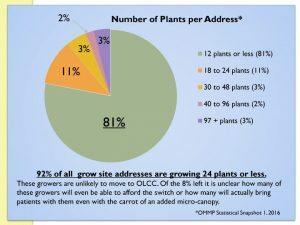 I am all for carving out a space for smaller growers and making reform to the current system but these calls to return to the black market are absurd. We need to lobby for change not go backwards. The OHA, the program that runs the OMMP program has a financial interest in recreational cannabis 5% to be exact 54 million equals 2+ million for doing nothing. With this CONFLICT OF INTEREST there goal is to drop the OMMP program all together it is a lot of work and not much pay and then reap the benefits of there labor free money. 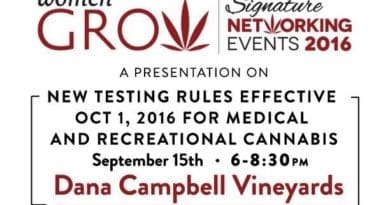 To hell with the 33,000+ register medical growers. Hopefully Ted Wheelers firing of Fritz will get things moving again. For those of you that want to see Prohibition again have a seat drink your beer smoke your Pall Malls and be thankful that you have the FREEDOM to do so.